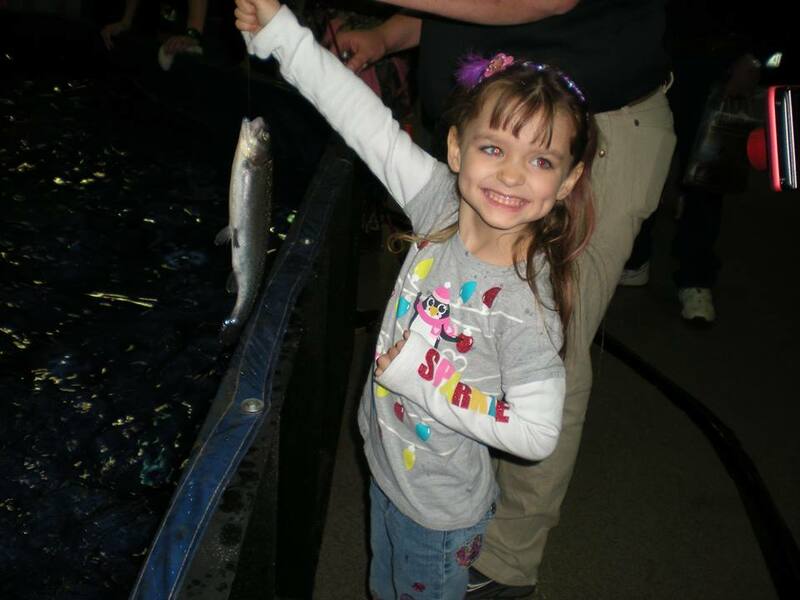 The Let's Go Fishing Show is a family friendly event with activities for all ages to enjoy. There will be kid's games, face painting, interactive displays, live demos, wild birds, and much more! IL Department of Natural Resources will be providing a Free Fishing Pond. 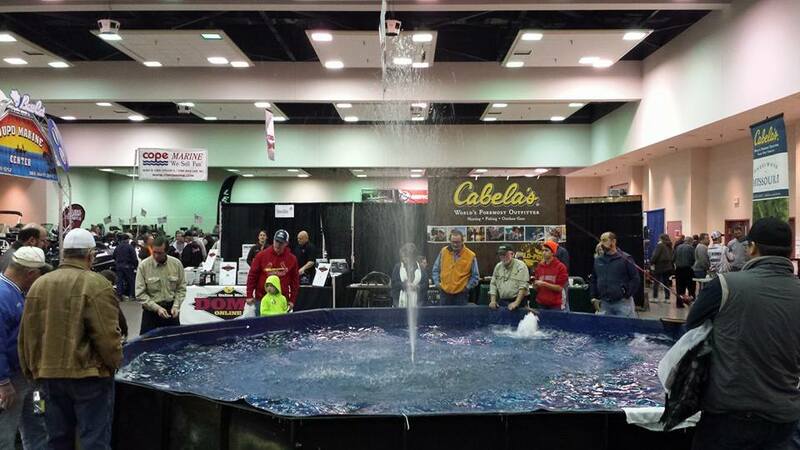 It's large enough for multiple anglers and fun for all! Treehouse Wildlife Center Display will feature wild birds. The public will be able to view the birds and take pictures. There will be a "Touch Table" with natural items like feathers, skulls and bones from wildlife. 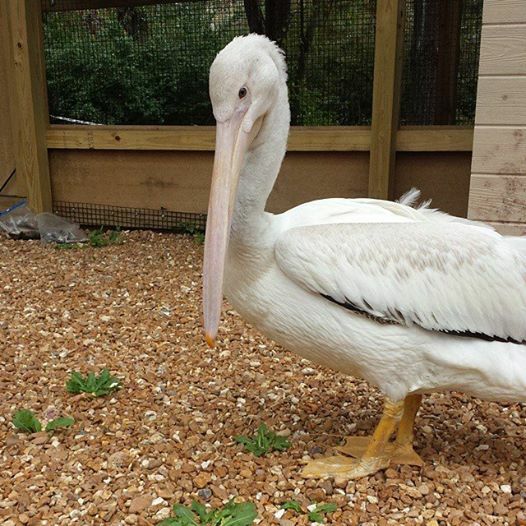 You'll get to meet owls, hawks, and maybe Ed, the pelican!